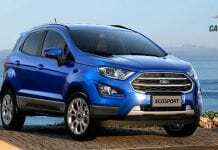 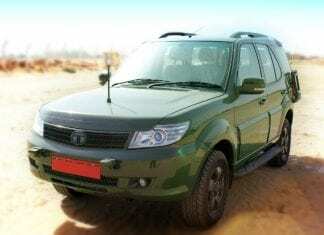 Tata-Motors has knocked the door of Indian car market again with its one more model in SUV category namely Tata Safari Storme. 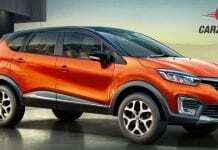 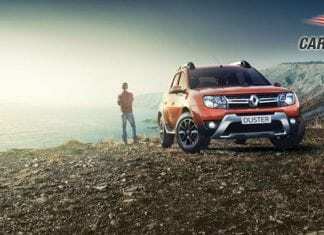 Many new and vital features are marking their presence here not only at inside the cabin but on outside too and complimenting the well known and applauding Tata-Motors badge. 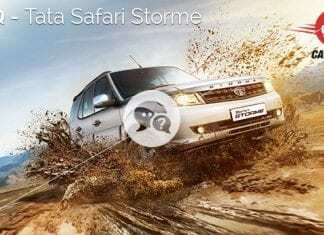 The arcade comprising the various and glorious images of this wonderful Safari Storme in 360 degree view which would assist you to pick your favorite one according to the car’s attractive glimpse. 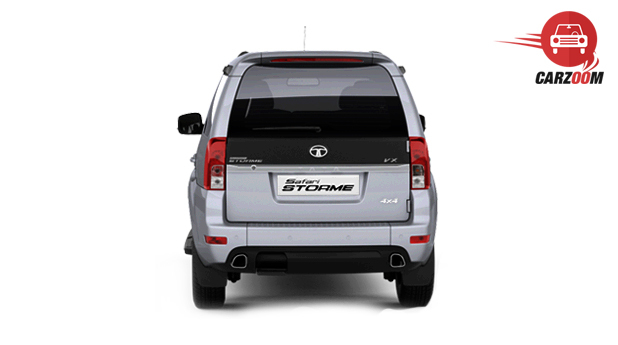 As per the mechanical terms are concerned, the Safari Storme is powered by only diesel variant. 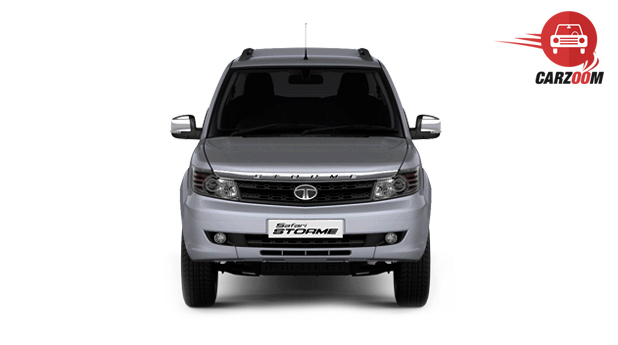 Also, the nearest showroom of your favorite Safari Storme as per your current location has become quick to find now. 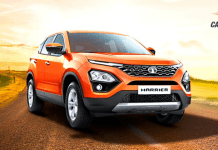 If you are facing difficulties in deciding the best-one car for you due to having a lot of options, let us help you in this to make it easy. 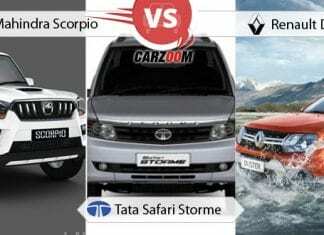 With our comparison section, a convenient as well as proper description of every other cars and their similarity/dissimilarity with Safari Storme could be marked easily. 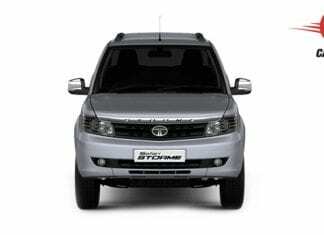 To provide a section where one can find the reviews by other users of Tata Safari Storme is our responsibility, and not only this, we are also here to connect you with the Safari Storme’s expert reviews. 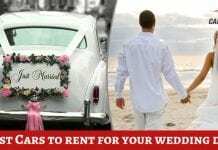 So, get ready to take a look.